Sept. 2, 2016, 3:41 p.m.
Public irrigation schemes in some parts of the country are under threat from the activities of illegal mining (galamsey) and real estate developers, Kwasi Asare-Mintah, Director of Planning and Coordination at the Ghana Irrigation Development Authority (GIDA), has disclosed. In an interview with the B&FT, Mr. Asare-Mintah said irrigation lands in Ashaiaman, Weija, Dawhenya, Akurobi, Adiembra and Asantekwaa, have all been encroached by real estate developers. 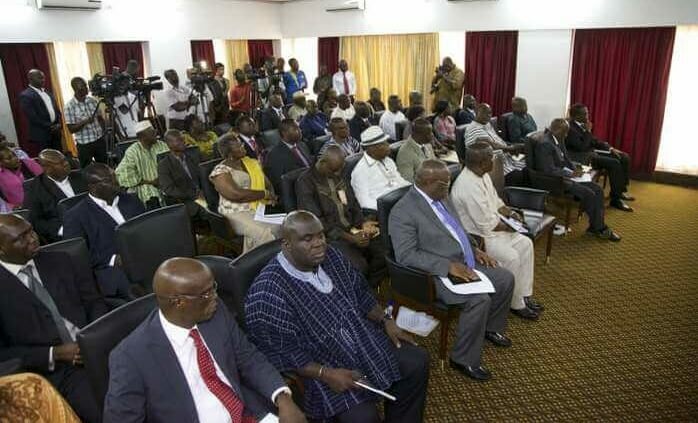 He added that illegal mining activities are also destroying and polluting the water bodies set aside for irrigation purposes in the Anum valley Scheme at Nobewam and Adiembra Scheme, both in the Ashanti Region, and the Akurobi Scheme in the Brong Ahafo Region. Asked what action his outfit is taking to arrest the situation, Mr. Asare- Mintah stated that the Irrigation Authority has written letters to the Ministry of Agriculture and the Ministry of Mines to report the encroachment but nothing has been done about it. 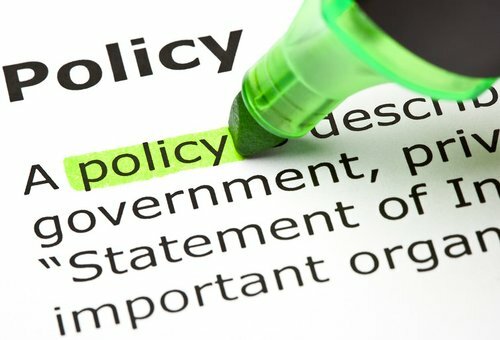 According to Asare-Mintah, what has even compounded the situation is the fact that the real estate developers are able to obtain permission from the Lands Commission and the Assemblies to undertake their projects, a situation that renders the Irrigation Authority handicapped and powerless. 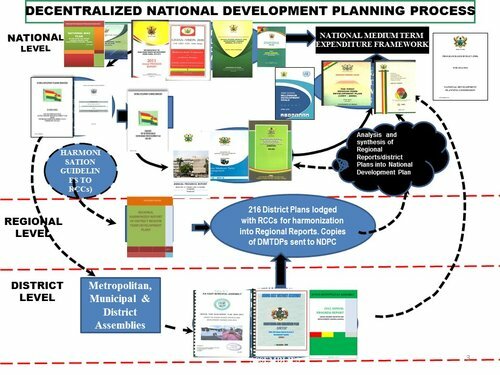 “When they come to take control over the lands, we alert the Chiefs, the District Chief Executives, and all stakeholders but they are unable to do anything because the real estate developers come with the necessary documents from the Lands Commission and the District Assembly which gives them the mandate to carry on with their project,” he said. Concerns have been raised severally that the situation could threaten the country’s food security, as many farmers are unable to farm all year round, due to inadequate irrigation facilities. Farmers within the Savannah Ecological Zone to introduce a One- Community, One-Dam Policy as part of measures to improve agricultural productivity. Ghana has a total land area of 23.9 million hectares, of which the cultivable land area is estimated to be 13.6 million hectares. The Irrigation Authority reports that the irrigable potential of the country is 1.9 million hectares but only 221,000 hectares (12%) have been developed by both public and private sectors, leaving the remaining 88 percent untapped. However, only 11,000 hectares of the irrigable potential is funded by the public sector. In addition, Ghana has a total of 56 public irrigation schemes distributed in the various regions. There are four of such schemes in the Upper West, five in Upper East, ten in Norther, eight in Brong Ahafo, five in the Ashanti, four in Central, nine in Volta, six in Greater Accra, two in the Eastern, and three in the Western Regions of the country.